Olympiada. 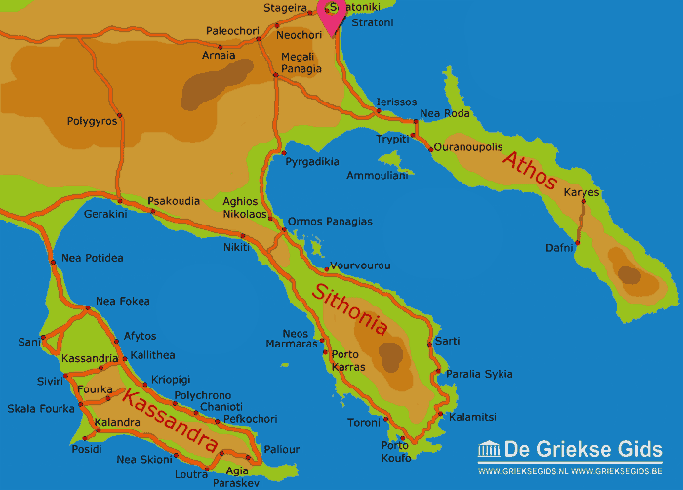 Olympiada (Olympias) is a village in the northeast of the prefecture Halkidiki in Northern Greece. 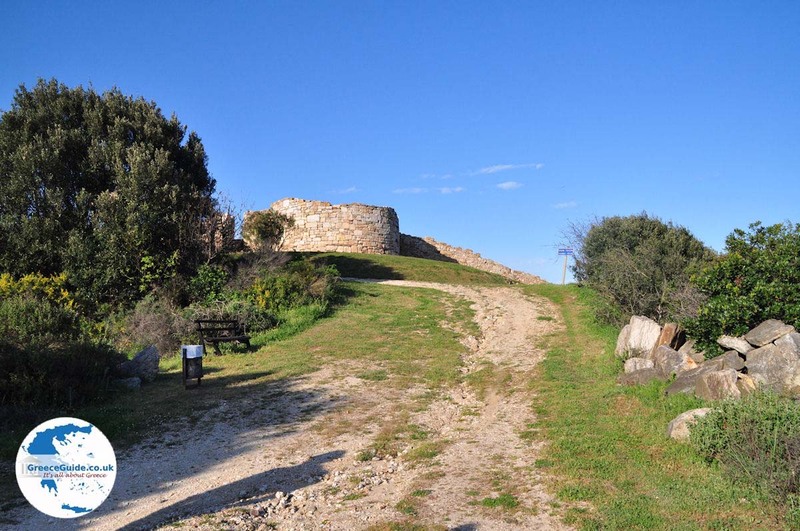 It belongs to the municipality of Stageira-Akanthos and is located about 90 kilometers (56 mi) from Thessaloniki, and approximately 35 kilometers (22 mi) from Ierissos. 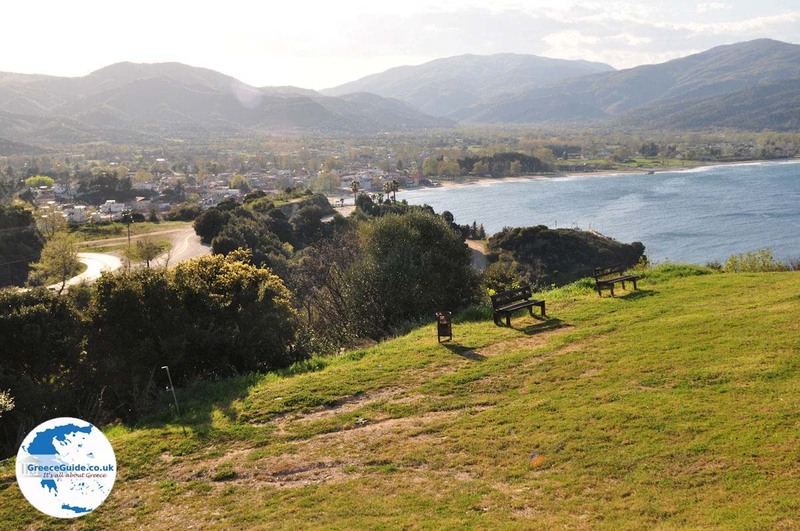 About 700 permanent residents live in Olympiada. 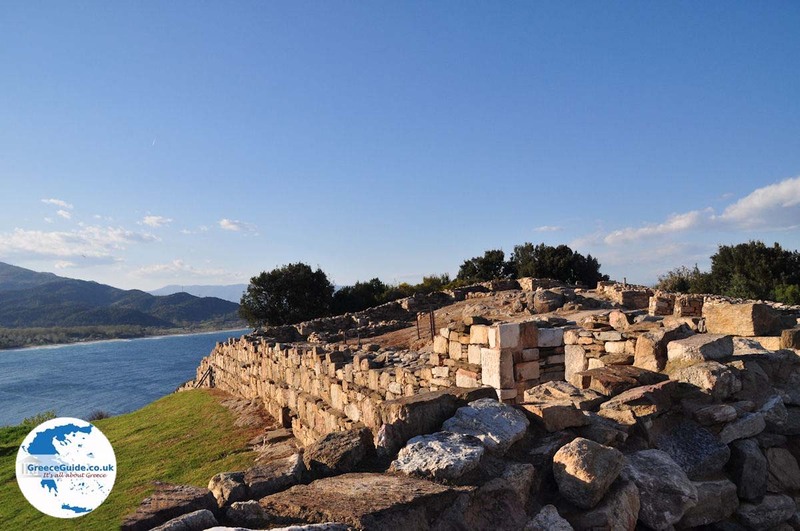 According to legend, Olympiada was named after the mother of Alexander the Great who was exiled to this area. 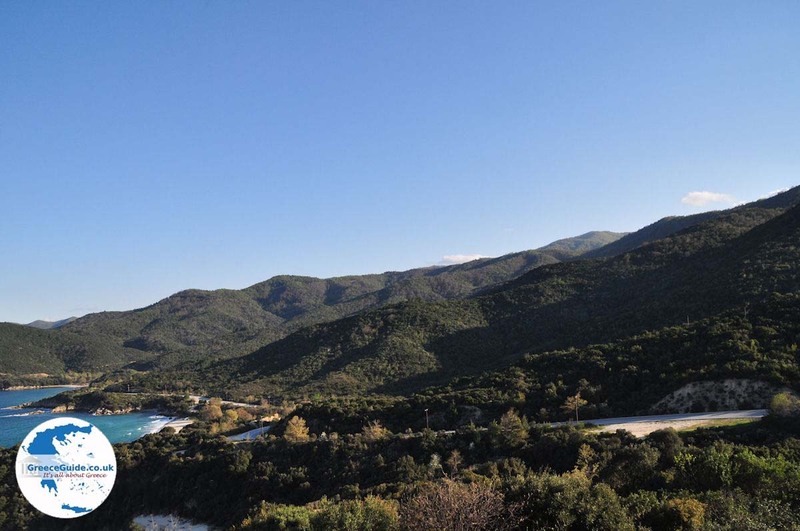 Olympiada is a tourist area with many hotels, campsites and beautiful beaches. 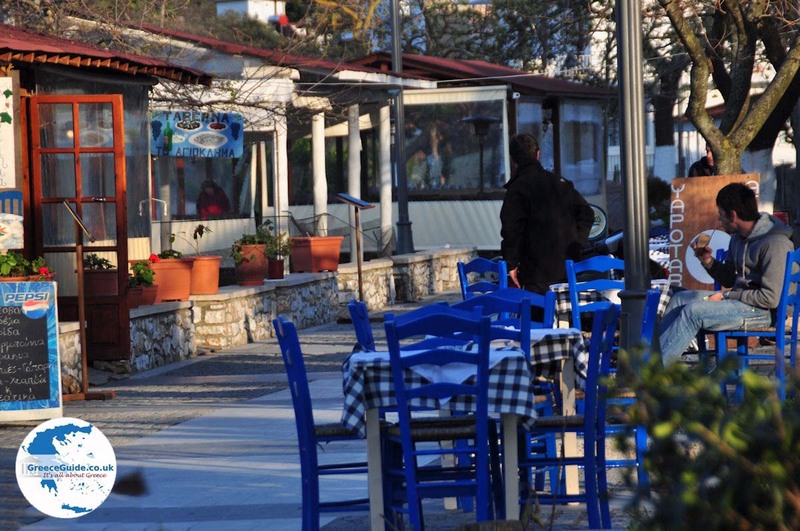 The village was founded in 1923 by Greek refugees from Turkey. These refugees came from Agia Kyriaki, a village in Asia Minor. Hence the name of the main church in the village also bears the name of Agia Kyriaki. 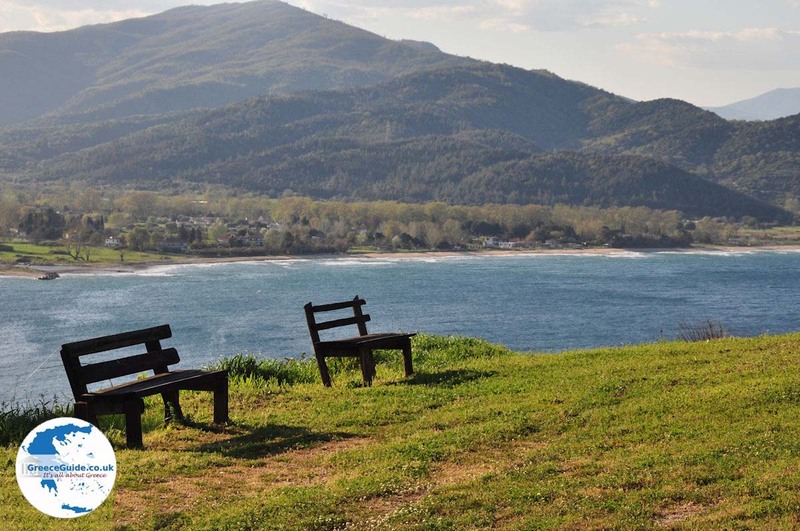 The cultural association of Olympiada, Archaia (= old) Stageira, organizes events and celebrations and ensures that the customs and traditions of the refugees are maintained. Every year on July 7, the feast of Agia Kyriaki is held along with the mussel festival. In August there are also all kind of theatre performances and events. 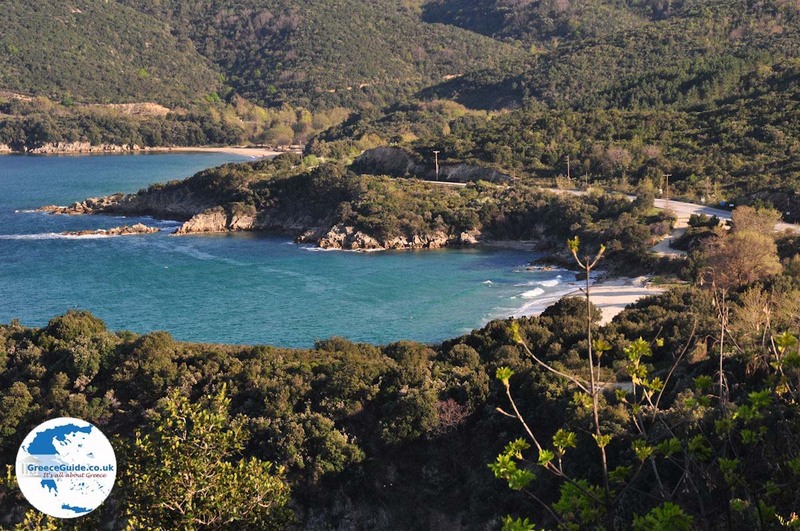 The area around Olympiada is beautiful and is protected by Natura 2000. 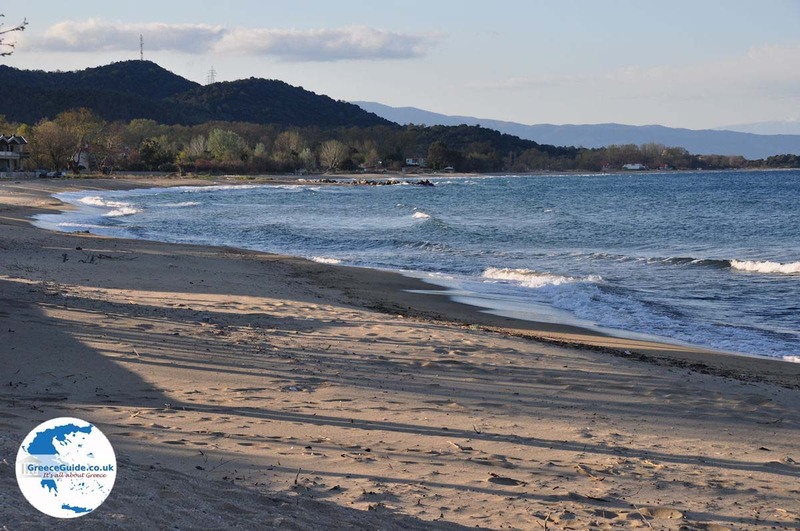 Olympiada has a beautiful sandy beach and the sea is very shallow, ideal for families with young children. Fifty meters from the beach the water is only 30 to 50 cm (1 to 2 ft) deep! 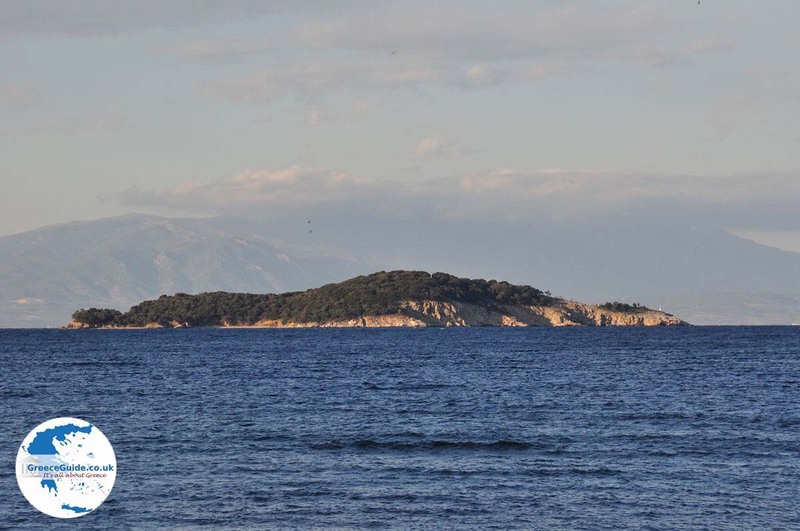 Kapros is located opposite the island. 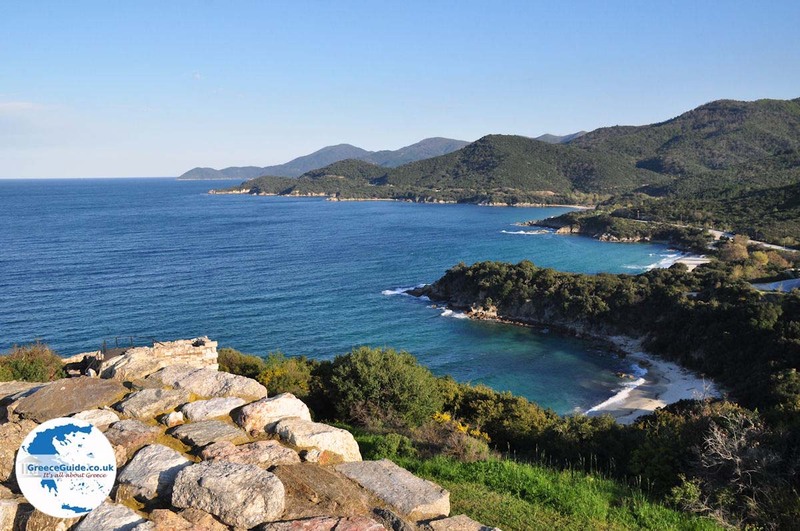 Halkidiki: Where on the map is Olympiada located?